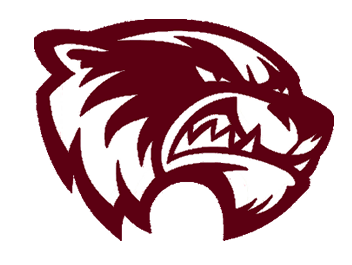 Please come out and support the Union Grove Golf team by eating at Waffle House on HWY 155 between 6 and 10 pm on Monday March 12th, 2018. 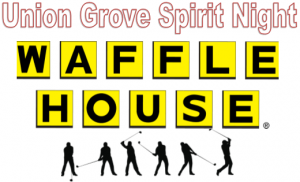 Waffle House has partnered with the UG Golf team and will have a spirit night each day that the UG Golf team has a match. The dates listed below are the upcoming spirit nights at Waffle House.